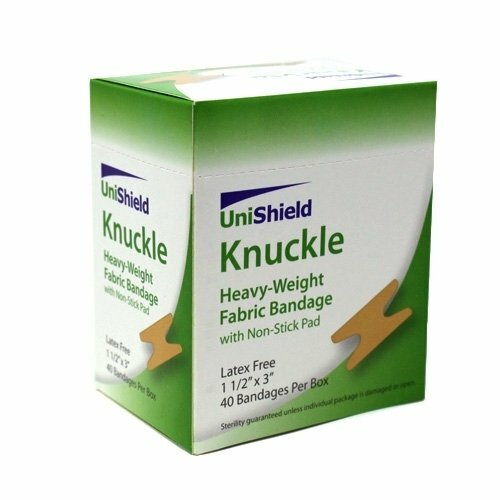 A minor cut can occur at any time while you are working, at home, or traveling. 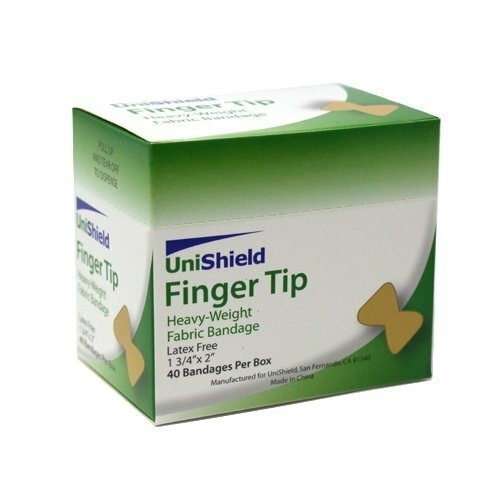 All first aid kits should be stocked with a supply of adhesive bandages that can be used to treat minor injuries. 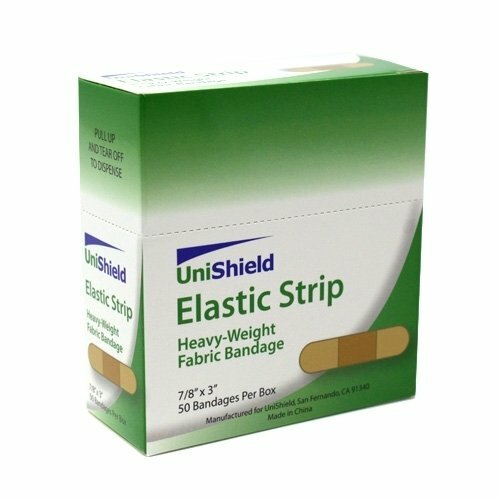 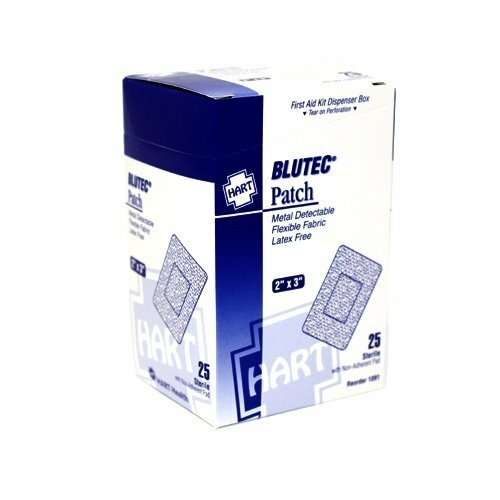 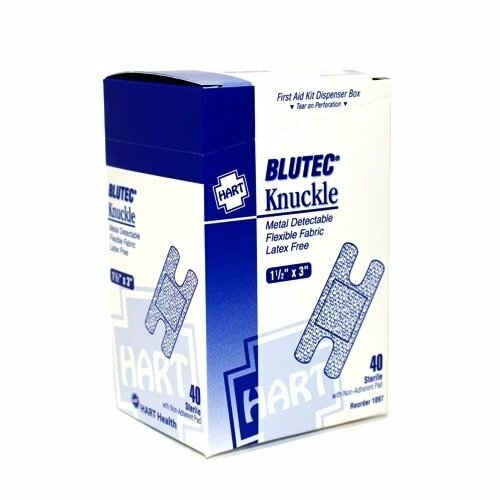 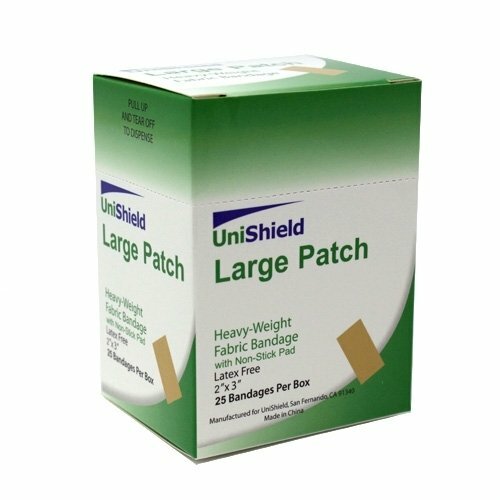 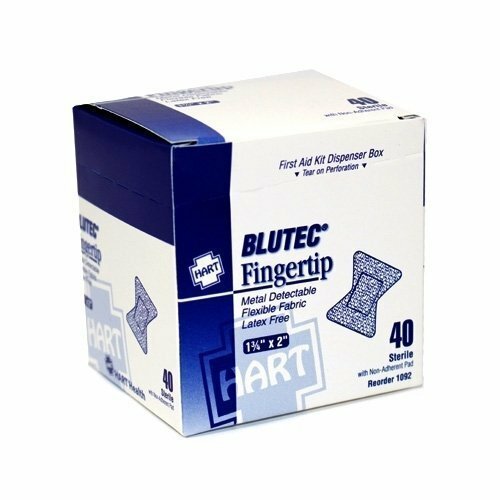 These heavy-woven, non-latex adhesive bandages are ideal for all working environments, as well as at home and in the car. 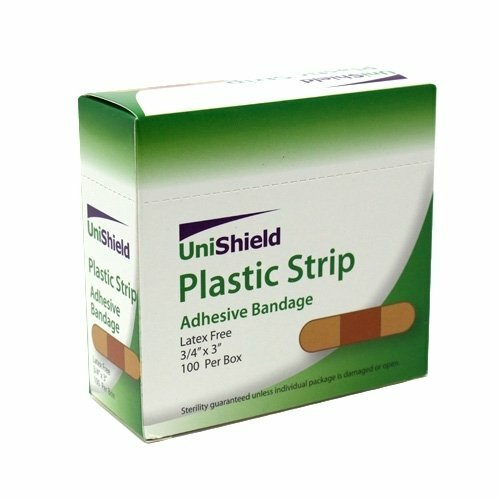 These non-latex adhesive bandages should be a staple in all first aid kits. 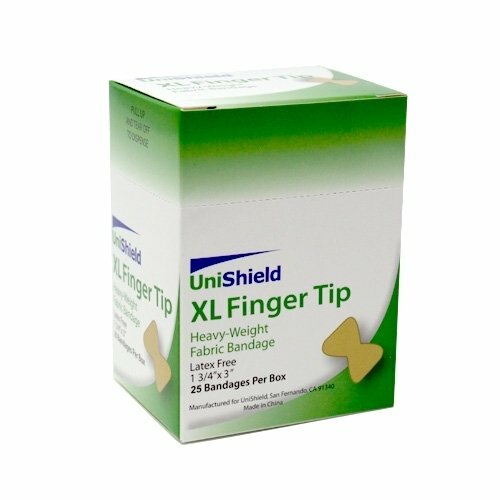 The breathable fabric is tough enough to stay on all day to keep cuts covered, clean, and protected.